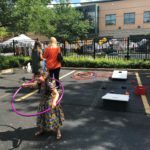 Happy 30th Anniversary, Metropolitan Southeast Chicago! 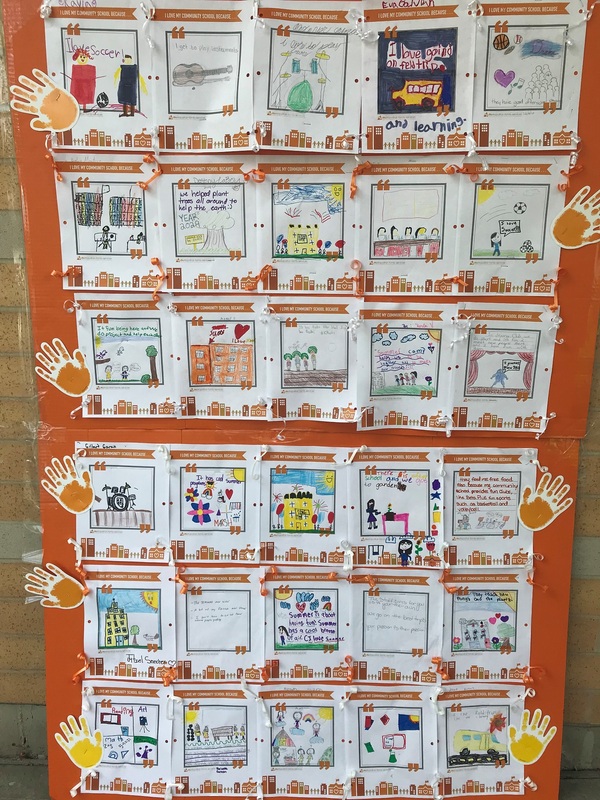 Decorations at Metropolitan Southeast Chicago’s 30th Anniversary celebration featured “I love my Community School because…” signs made by students in the center’s Community Schools program, showing guests what a difference they’re making in the lives of kids in the surrounding neighborhoods by supporting the program. 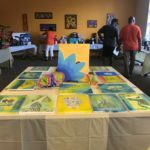 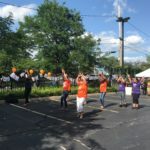 Performances from students showcased the music and dance skills they’ve gained in the program, and proceeds from the event benefited the center’s Community Schools programs. 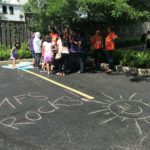 The Southeast Chicago Center operates Community Schools programs at Bowen High School, Marsh Elementary and Gallistel Elementary during non-school hours; programs expand positive choices and opportunities for youth while achieving academic success. 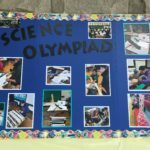 Read more about the programs offered at Bowen High School here. 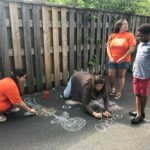 Read more about Vanessa and her work with Metropolitan Southeast here. 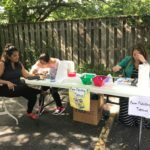 Thanks to a robust raffle filled with packages donated from organizations across the community, as well as proceeds from student-made drawings and even a popcorn machine, we raised nearly $2,000 for our Community Schools programs at Southeast Chicago! 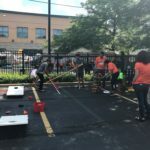 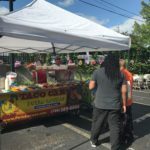 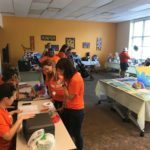 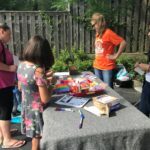 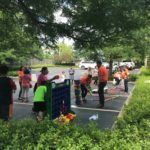 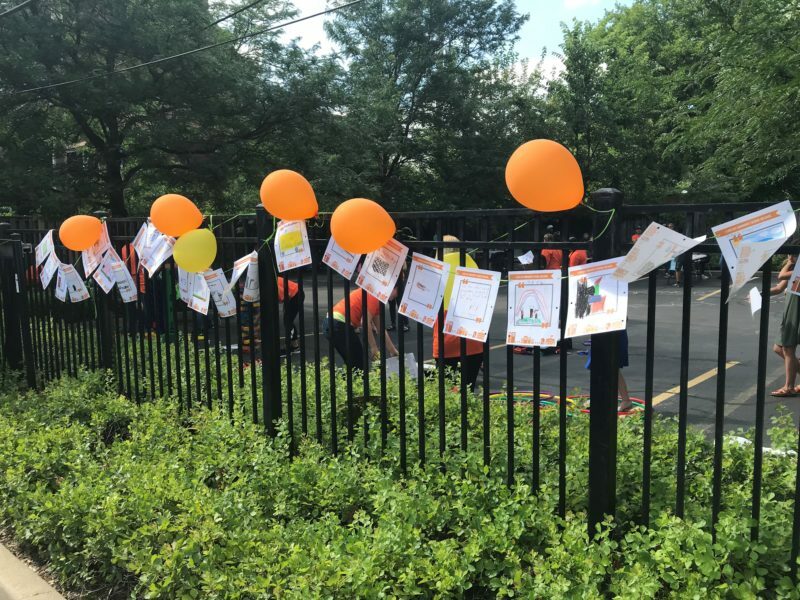 The celebration included games, face-painting, tacos, mental health trivia and more. 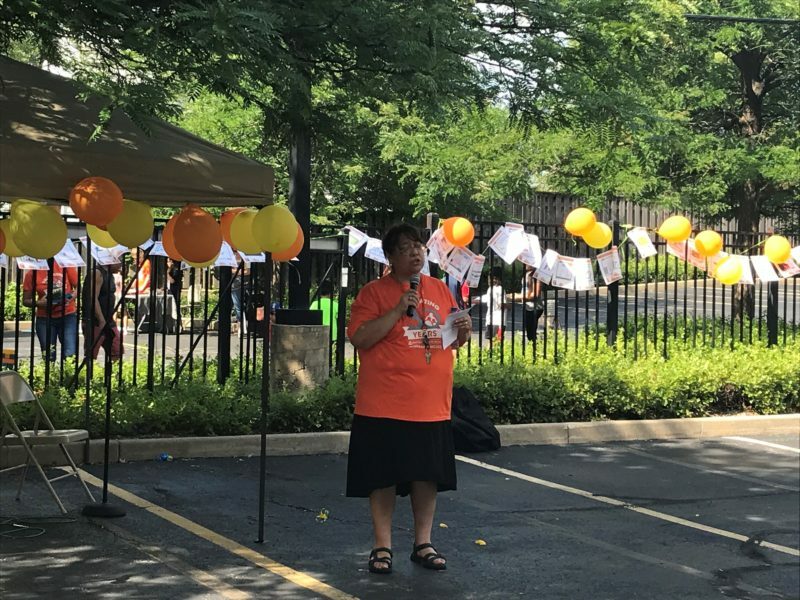 Thank you to our friends at Chicago Family Health Center, Claretian Associates, Inc., Spanish Coalition for Housing, and Alliance of the Southeast for their support of the event, and to our Alderwoman, Susan Sadlowski-Garza, for coming out to support Metropolitan.